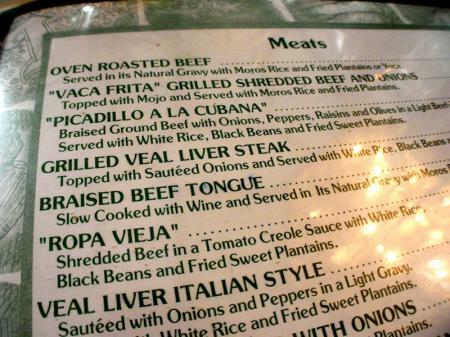 The menu at Versailles Cuban Restaurant with great food and drinks. 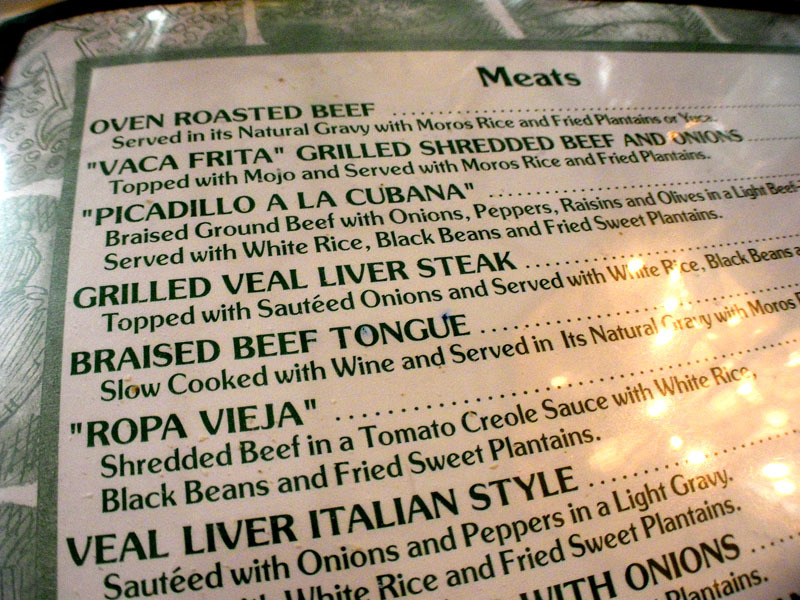 Mmm, steak palomilla. I’m sure this is totally healthy. 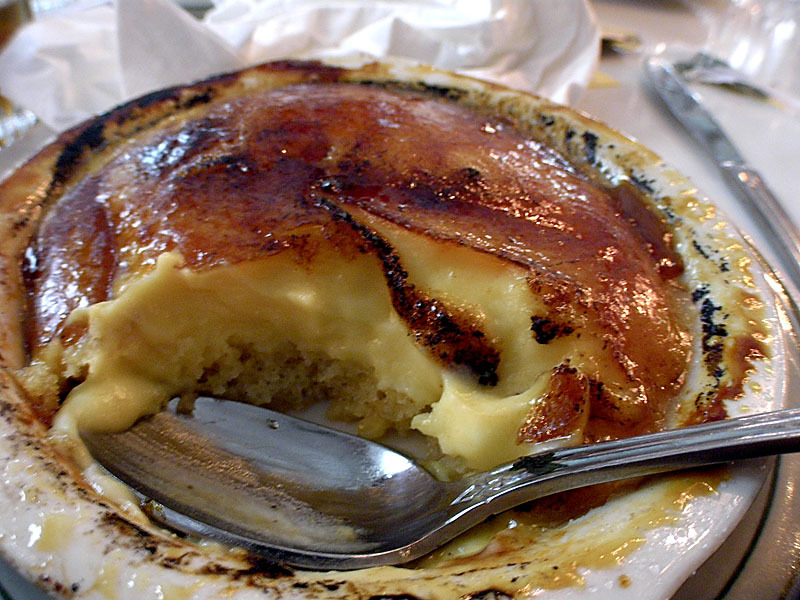 And custard dessert. Ah, I’m gonna need a really long walk after all this. I didn’t have a mojito, gotta watch those calories. 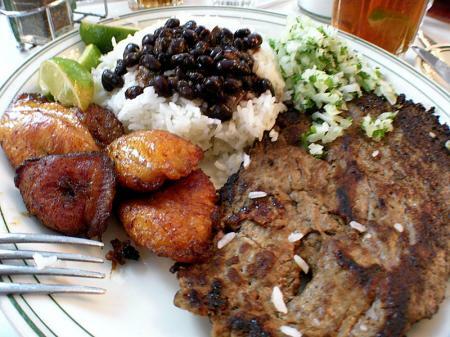 If you’re in Miami, I’d recommend Versailles Cuban Restaurant.